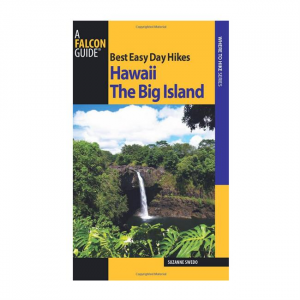 Best Easy Day Hikes Hawaii: Kauai includes detailed maps and concise descriptions for nineteen easy-to-follow hikes on the Garden Island of Kauai. 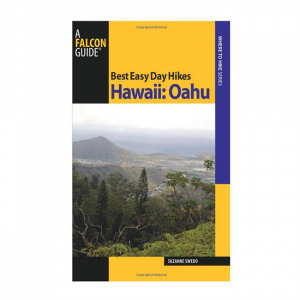 These easy hikes will please all skill levels, from children to mountaineers. 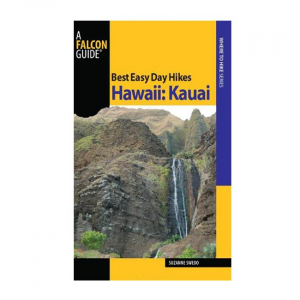 Discover a stunning landscape of deep valleys dripping with mist, pools fed by waterfalls, and views of some of the worlds most beautiful canyons and shorelines. 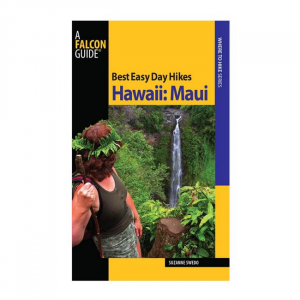 About the Author: Suzanne Swedo is the author of several FalconGuides, including Best Easy Day Hikes guides to Maui, Oahu, and the The Big Island, as well as Hiking the Hawaiian Islands.